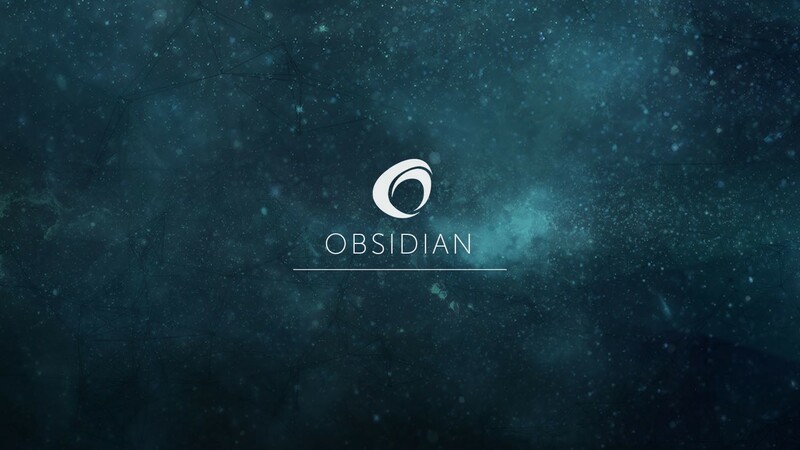 Over the past year we have explored a number of pathways to improve on the previous beta APK release and subsequent updates for the Obsidian Secure Messenger (OSM). Unfortunately, after several audits from third-party specialists, we were informed that the legacy OSM technology stack was not documented properly, and some of the code had been either withheld or corrupted by one or more developers who are no longer working with us. This forced us to look into refactoring what we had, but that in turn led us into a period of research and development where new solutions and industrial-standard encryption protocols were explored. We are pleased to say that we did find a superior solution to improve on the original OSM release, and this involved a complete rebuild of the codebase, client, server and more. This is what we have been working on, with new developers, advisors, and researchers. More information about the new OSM will be released before the end of the year.